Believe it or not, October is not the best time to buy new tech. Why is that? 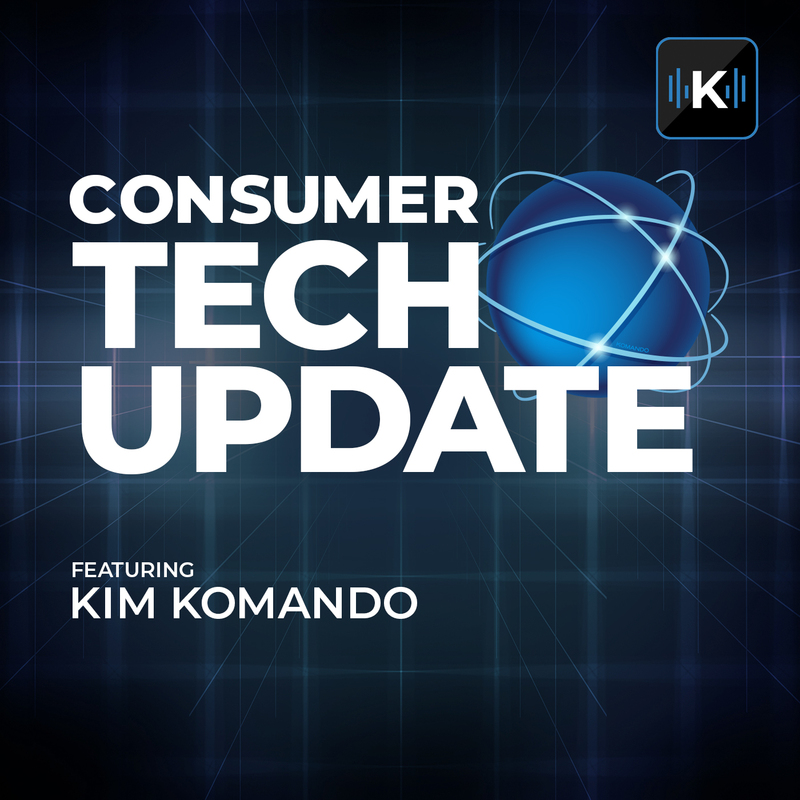 In this episode of Consumer Tech Update, Kim talks about the lack of deals for new technology this month and when is the best time to buy that new smartphone or tablet.